New episodes Feb. 3-7 on WV PBS, daily at 10 a.m. In advance of the Winter Olympics, Sesame Street has partnered with Team USA and PBS Kids to celebrate and support the athletes. This week focuses on games, sports and sportsmanship. 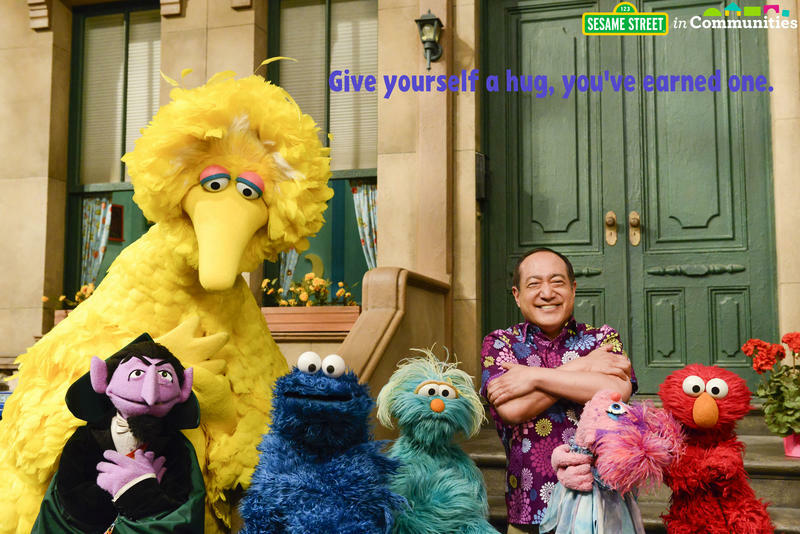 Visit Sesame Street for Parents to learn more about using Sesame Street episodes in your daily life. 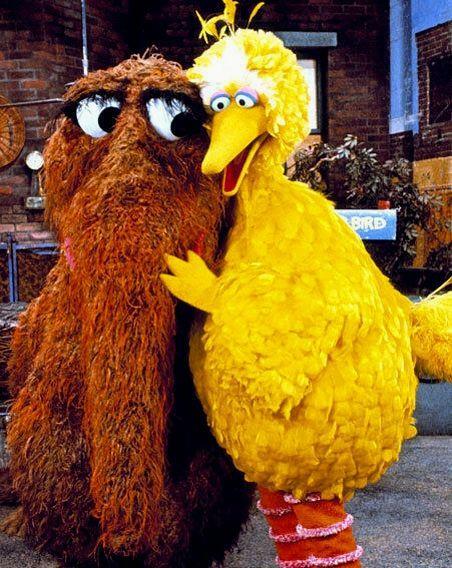 Watch Sesame Street Monday-Friday at 10 a.m. on WV PBS as Season 44 continues. 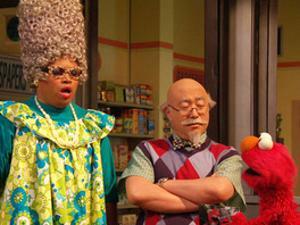 Thursday, Jan. 9: “Grandparents Celebration” -- Hooper's Store is throwing a Grandparents Celebration on Sesame Street! Elmo hasn't seen his grandparents in a long time, so he's excited that they'll be visiting for the celebration. But to Elmo's disappointment, he finds out that his grandparents are stuck at the airport and they're going to miss the party. Cookie Monster Waits for a Cookie! 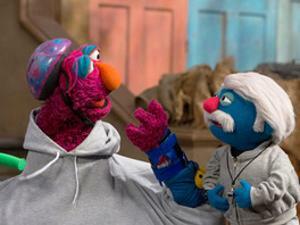 Tune-in to a new season of Sesame Street beginning September 16 at 11 a.m. on WV PBS!